My wife goes to yoga, but I’ve yet to see her come home with hay all over her yoga pants. 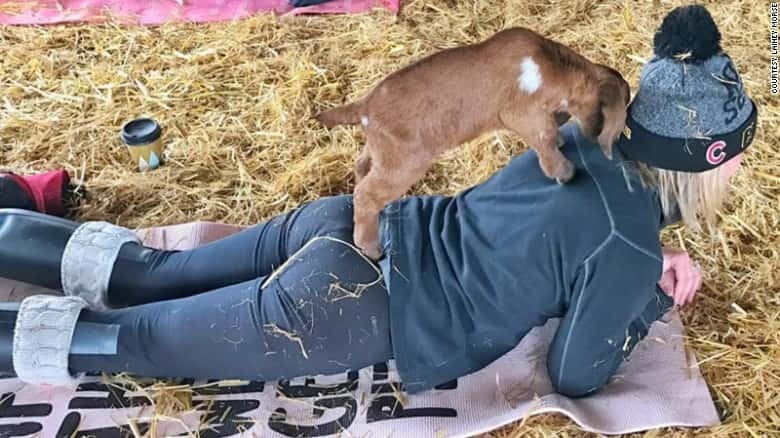 Maybe that will change cause Goat Yoga is a sensation!! Click the picture to read more.